Today's Daily Deal! 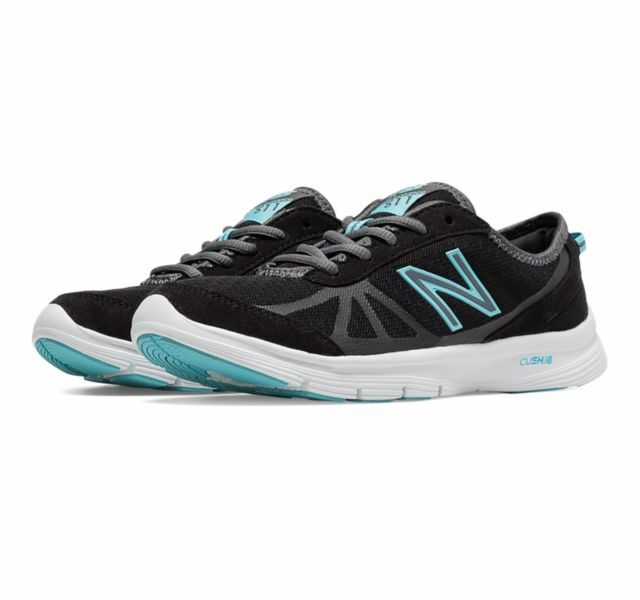 Save 38% on the Women's Walking 511 Now Only $39.99 + $1 Shipping (discount applies automatically at checkout) at JoesNewBalanceOutlet.com! Offer valid Thursday, 9/15. The leather and mesh New Balance 511 walking shoe helps you take your fitness routine to the next level, equipped with Walking Strike Path® technology for comfort and support.